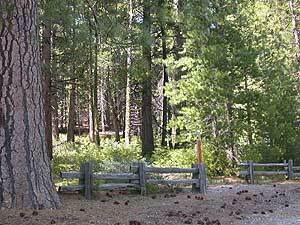 Small but popular State Park in the Gold Rush Country of the Sierra Nevada Mountains. 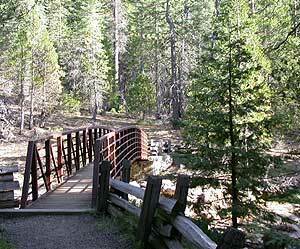 Large Sequoia redwood trees, Visitors Center, nature trails, 2 large campgrounds, Stanislaus River access, hiking trailheads and picnic spots. Summer and weekends are usually busy. Plan your visit on weekdays or off-season for less crowds. Take you pick, follow one & enjoy the forest. 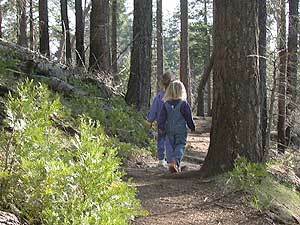 State Park has nature trail & some guided tours in summer. 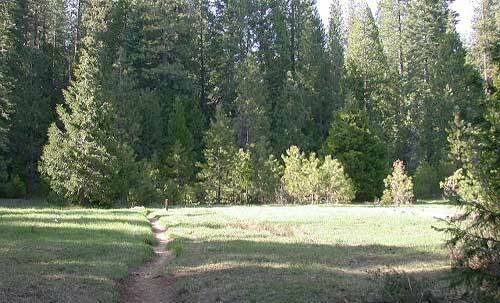 Day hiking trails and backpacking wilderness areas.